The other day, I was seeking out recipes where I could use my newly finished Fermented Citrus and I came across this delicious Grilled Bread with Thyme Pesto and Preserved Lemon Cream on Food52. Wow! That sounded so delicious that I immediately set out to not make that recipe at all, and instead to make some pesto myself. Their recipe was my inspiration, but I had to come up with my own recipe since I didn’t have everything they called for. That’s what I love about pesto. It’s quite flexible and forgiving! If you are using nettles in your wild pesto, don’t forget to blanch them for a minute or two before proceeding with the recipe to remove the sting! Rough chop the greens and oregano and add them to your food processor (or mortar and pestle). Toss in the garlic cloves and seeds/nuts and blend. Add a splash of lemon juice or fermented lemon rind to brighten up the color and flavor alike. Add olive oil one tablespoon or so at a time until you have your preferred texture. Want a sauce? Add more. Want a paste? Add less! Flavor to taste with salt, pepper, and the hard cheese. Ta-da! That’s it. I prefer to wait a day or so to use my pesto so the flavors can meld. You can also freeze any excess for use later on in the year! 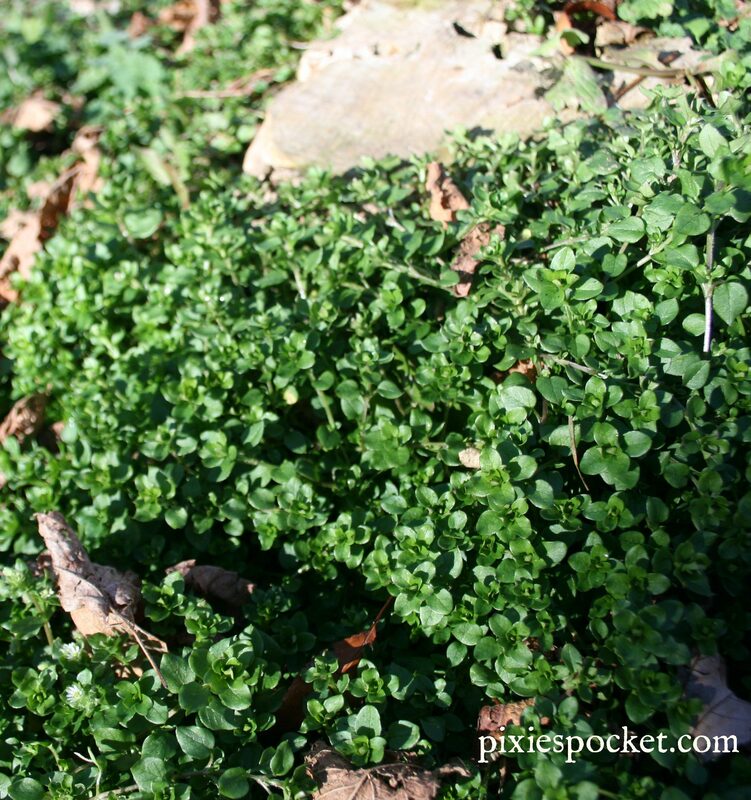 **Foraging Notes: If you want to learn more about wild edible greens in your yard, check these links out! Remember, NEVER forage or wildcraft unless you have a competent guide or know what you are looking for. NEVER gather in areas that are likely to have been sprayed with herbicides. Thank you so much for sharing my foraging post! Love this pesto recipe. I’ve been thinking a lot about different toppings for white pizza, and pesto would be a lovely idea. We just made stinging nettle pesto, and homemade pasta, with fresh fava beans from the garden. Excellent! Waiting for the nettle patch to grow some more and recover before getting more. 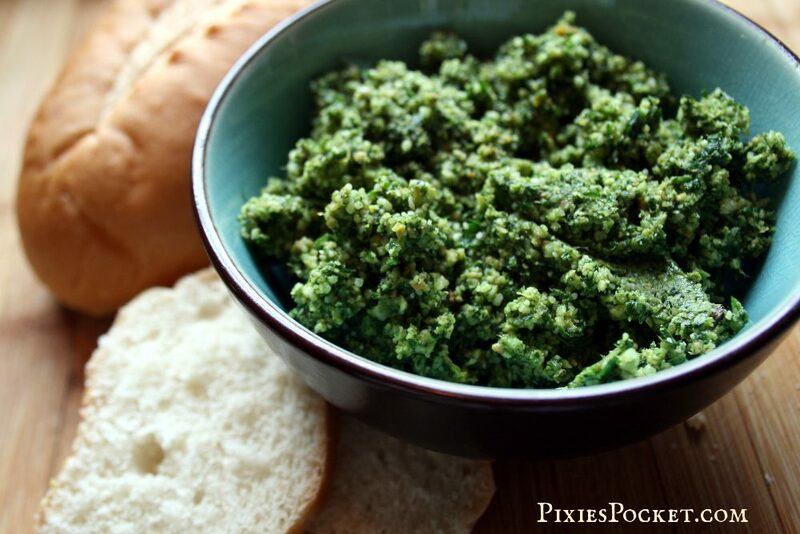 I love this idea of making pesto with wild greens! Thanks for sharing 🙂 The tip about blanching the nettles is a good one – it would be easy to forget, and that would not be good!